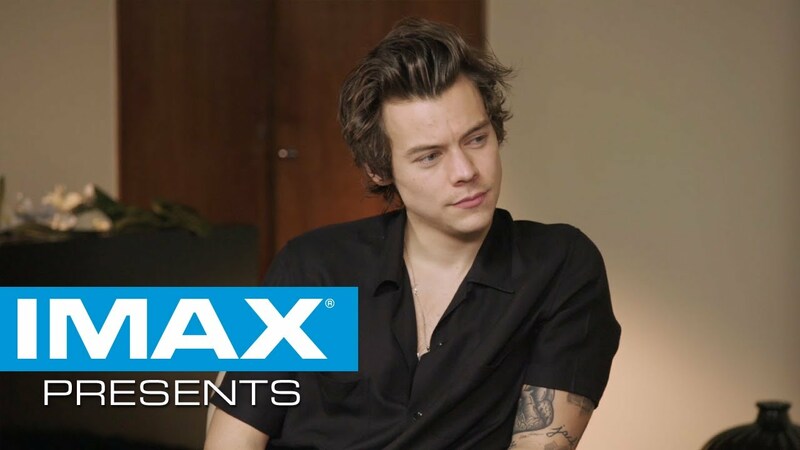 Harry Styles, Jack Lowden, Fionn Whitehead and Tom Glynn-Carney experienced what it was like to work with Christopher Nolan first-hand on Dunkirk. The majority of Dunkirk was captured with IMAX film cameras. Exclusively in IMAX theatres, these sequences expand vertically to fill the entire IMAX screen and show audiences up to 40% more of the image. Look for special engagements in IMAX 70MM film and IMAX with laser near you. To get tickets to experience Dunkirk in IMAX, click HERE.